For most oil palm farmers and smallholders, the replanting process is a tedious and trying process. 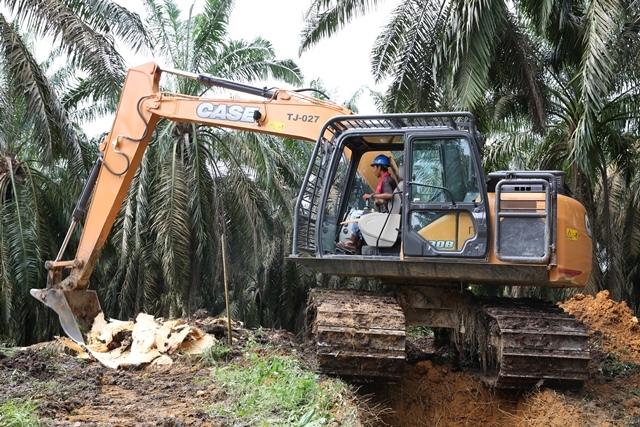 Once an oil palm has reached the end of its 25-30 year productive life cycle, it needs to be removed, the soil prepped for a new tree, and a seedling planted in its place. 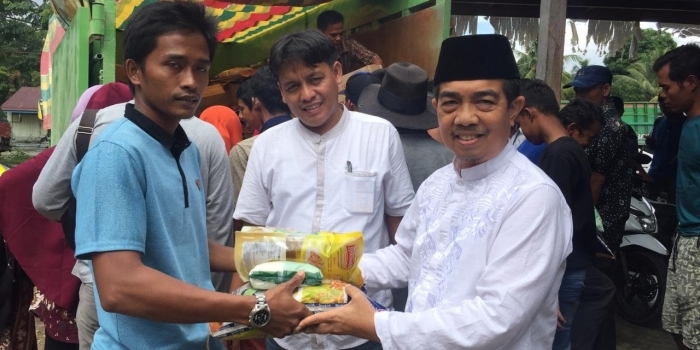 This results in the loss of palm oil related income for farmers who then have to rely on alternative sources of revenue via activities such as fish farming and the harvest of other agricultural crops. 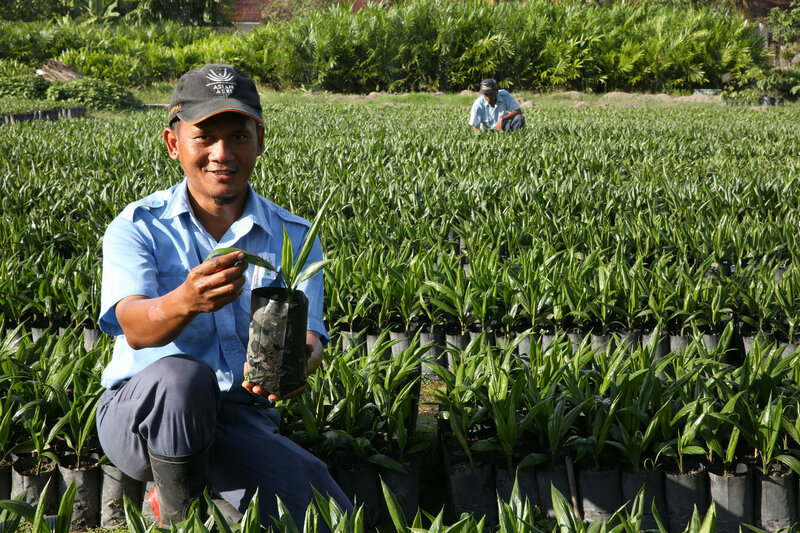 Leading palm oil producer Asian Agri has helped many smallholders in Indonesia tide through this transition. 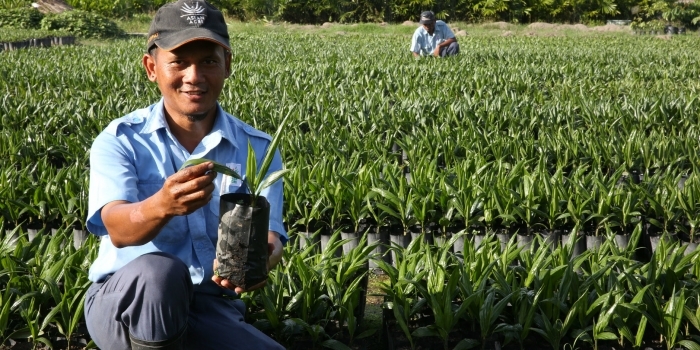 With over 100,000 hectares of its own plantations, 60,000 hectares in partnership with Plasma scheme smallholders, as well as an additional 31,000 hectares with independent smallholders, Asian Agri is transforming the industry by increasing land productivity, as well as sharing best practices in sustainable plantation management, including during the replanting phase. Heavy equipment is used to uproot trees and chip them down to smaller pieces. Chipped trunks are then used in the replanting process as organic fertilisers. Earlier this year, the Indonesian government expanded its oil palm replanting scheme to ensure that the country which produces 60% of the total global output, doesn’t lose its competitive position in palm oil production. In accordance with the company’s strict zero-burning commitment in its sustainability policy, Asian Agri provides mechanical equipment to smallholder farmers to enable them to clear the land as well as to chip the palm trunks and spread the smaller pieces to decompose more quickly, ploughing them in to increase soil fertility. 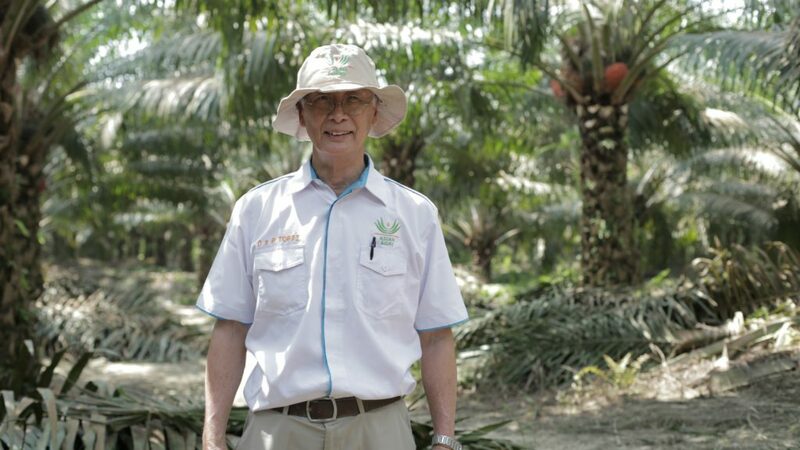 Asian Agri then provides to farmers and communities well tested and demonstrably superior Topaz oil palm seeds, developed by the company’s Oil Palm Research Station (OPRS). 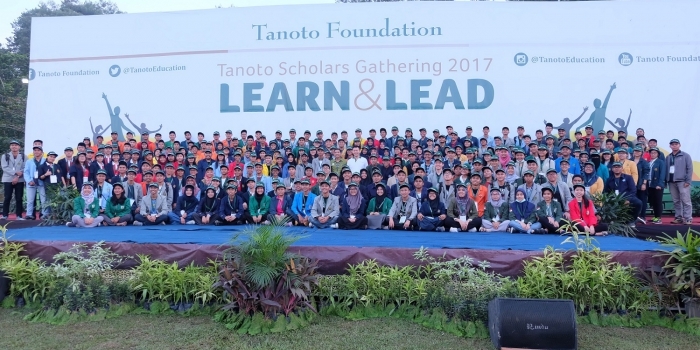 Approximately only 5% of the total seeds produced are used by the company; the rest are supplied to smallholders, farmers and other plantation companies throughout Indonesia. Palms of Topaz seeds also produce more fruit bunches. From the onset of harvesting, a bunch is about 5 to 6 kg per fresh fruit bunch (FFB). This is an improvement considering that the normal bunch weight is only about 3kg at the commencement of harvesting. Topaz palms also have slower vertical height increment, making harvesting easier. Asian Agri is a member of the Roundtable on Sustainable Palm Oil (RSPO). It is also committed to protecting High Carbon Stock (HCS) as well as High Conservation Value (HCV) areas. The company’s mills employ the latest technology and are energy self-sufficient. 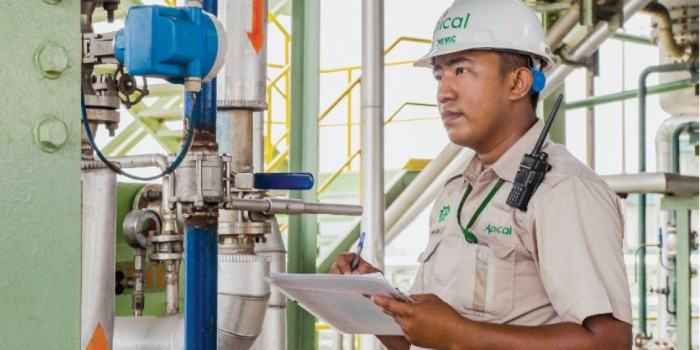 Seven of Asian Agri’s mills have biogas power plants that capture methane and produce energy for its operations as well as neighbouring communities. The company aims to build 20 biogas plants that would generate 36MW of electricity by 2020.